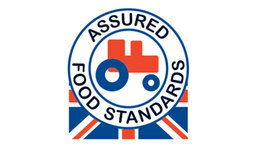 Good farming practice is key to ensuring that crops produced and supplied by Blackdown Growers meet high standards of food safety and environmental protection, whilst delivering excellent quality products to consumers. 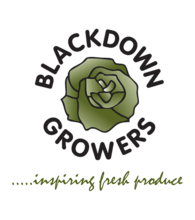 The farming systems are regularly reviewed by Blackdown Growers and new ideas are implemented on a regular basis. 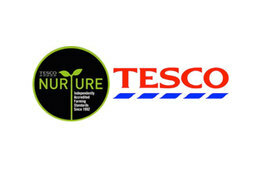 In our quest to provide safe and legal fresh produce, all our procedures on the farm are covered by the following accreditations: BRC Fresh Produce, Red Tractor, Tesco Nurture, Field to Fork. 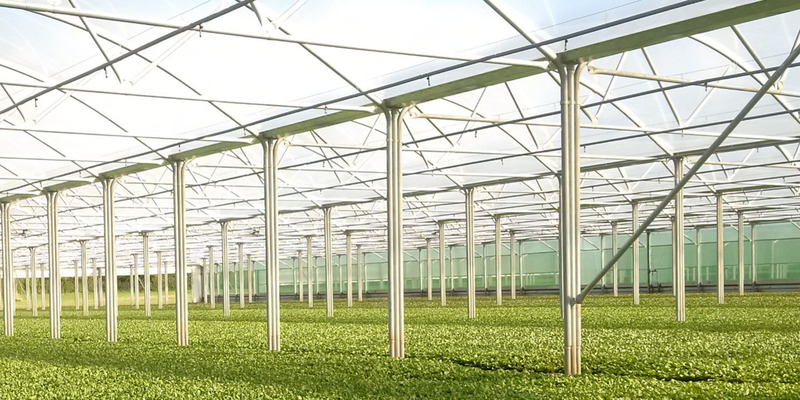 We are also a LEAF marque grower showing our commitment to produce food in a sustainable way without an impact on the environment. Our registration with sedex ensures compliance with the modern slavery act and ETI code assuring you of our commitment to provide our team’s with a good working environment.